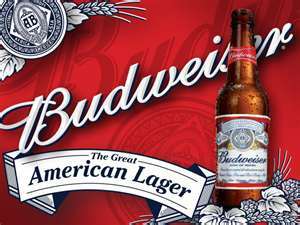 Anheuser-Busch Companies, Inc. (pronounced /ˈænhaɪzər ˈbʊʃ/), a wholly owned subsidiary of Belgium-based Anheuser–Busch InBev, is formerly an American brewer. The company operates 12 breweries in the United States and nearly 20 in other countries. It was, until December 2009, also one of America's largest theme park operators; operating ten theme parks across the United States through the company's family entertainment division, Busch Entertainment Corporation. It is headquartered in St. Louis, Missouri.